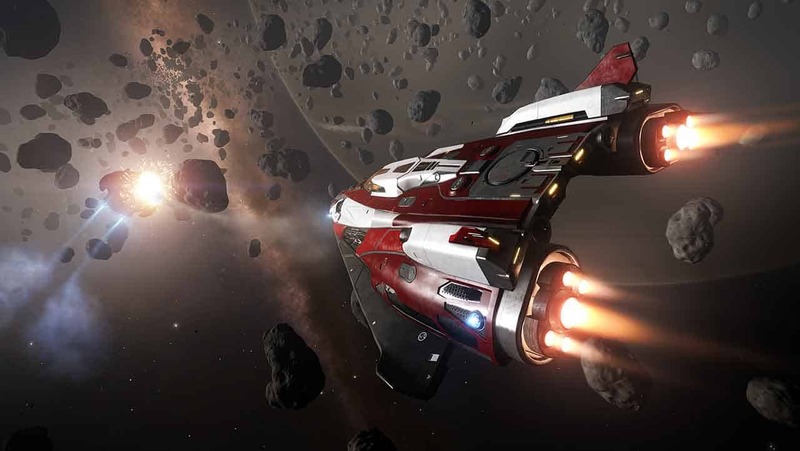 Frontier Developments took advantage of the huge numbers in attendance at this years Gamescom event as the studio released several pieces showcasing the exciting array of content coming with the Guardians (2.2 Update) for the critically acclaimed Elite: Dangerous. One aspect of the Guardians update will see players embark on brand new challenges with the introduction of new tasks such as Passenger Missions. These special new missions will offer players the chance to sign a contract, load up passengers at various starports and locations and then ferry them to the desired location. This new feature promises to offer players lucrative opportunities to earn high levels of pay but in a simple fashion, removing the logistics and other challenging elements from other profit earning schemes such as mining or pirating. The team also released a video showcasing the Beluga, a brand new ship that has been designed specifically to make the new Passenger Missions more exciting and rewarding.